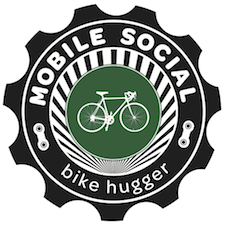 This year at SXSW, we’ve got a Hugga Booth in the Trade Show. The booth is number 106 and we’ll host various happenings there like schwag-a-thons, street art, and the speakers from Built. We’ll also broadcast codes from the booth. The codes are for free samples of our new product, gear deals, and Ibex Wool giveaways. Like our Fan Page and follow us on Twitter to receive the codes. Then come to the booth for code redemption. Of course, we’ll have some schwag at the start of the Mobile Social too, like those Ibex wool hats ….